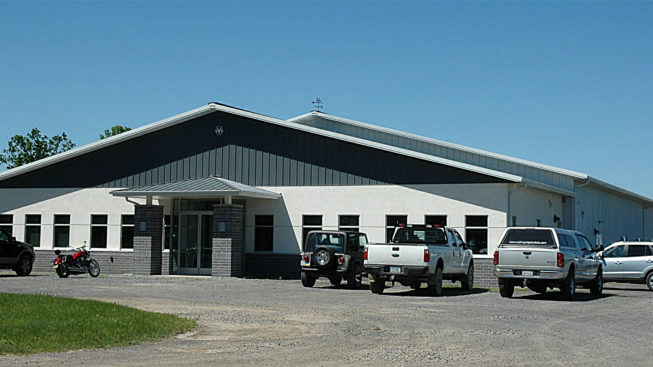 Paralux is located in Central Pennsylvania in our 15,000 square foot facility. After being involved in manufacturing in various industries – including cable railing for 15 years – we decided to launch our own brand. In short, we build great cable railings. 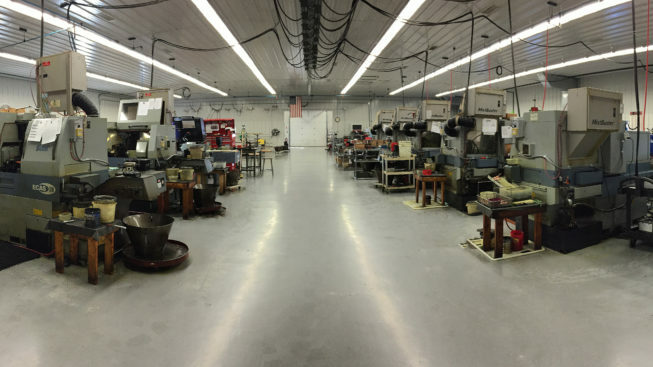 Our facility houses 10 CNC Swiss Style Lathes, 2 Swaging Machines, a mill and many other pieces of inspection equipment. Our process creates a brilliant surface finish with unrivaled uniformity among parts. By keeping production in-house we are able to meet your deadlines time and time again. Our extensive inventory of equipment allows us to customize parts for the most complex projects. You will receive attentive care because at the end of the day we know you are trusting us to meet your deadlines. So fill out a form or give us a call, we look forward to working with you. Dan has been working in manufacturing for over 30 years. He has owned his own swiss style CNC machine shop since 2002, and in 2017, decided to start his own cable railing company. Bob oversees all production activity at Paralux to ensure the machines are running smoothly and orders get out in a timely manner. Kimberly has been working alongside Dan since the opening of their swiss style machine shop in 2002. Kimberly takes care of the daily accounting activities.